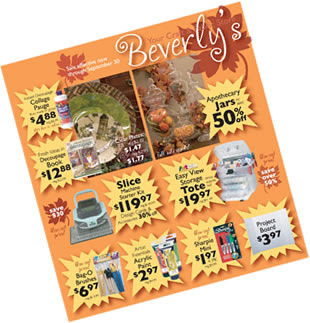 Beverly's Official Blog | News and findings from world of crafts, scrapbooking and more: September's In-Store Sales! Our September Circular is available to view here. Check it out for great savings this month. Have you been waiting to get your hands on the Slice from Making Memories? NOW is the time to go for it. 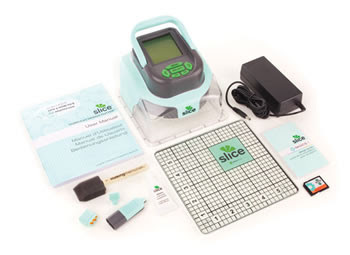 Beverly's has it for just $119.97 and the Slice design cards are 30% off.